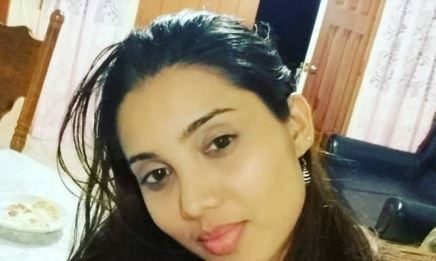 Trinidad Express:- A MAYARO mother was killed after she threw herself in front of a moving vehicle on Wednesday night. Julie Ramoutar, 27, a mother of three including a seventh-month old child, died within minutes of the collision. Ramoutar’s body pitched and landed onto the bonnet of the car. She was taken to the Mayaro District Hospital but doctors and nurses were unable to revive her.